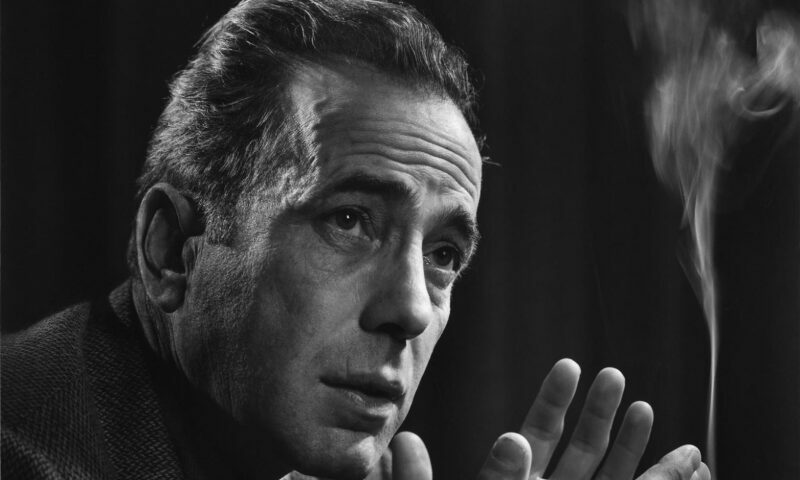 Yousuf Karsh, Humphrey Bogart, 1946. Gelatin silver print. This comprehensive exhibition features images of Americans who have distinguished themselves in fields as diverse as business, medicine, entertainment, politics, and the arts by one of the 20th-century’s finest portrait photographers. Highlights include images of artist Georgia O’Keeffe, physician and virologist Jonas Salk, singer Marian Anderson, actress Grace Kelly, businesswoman Elizabeth Arden, architect I. M. Pei, and First Lady Eleanor Roosevelt.